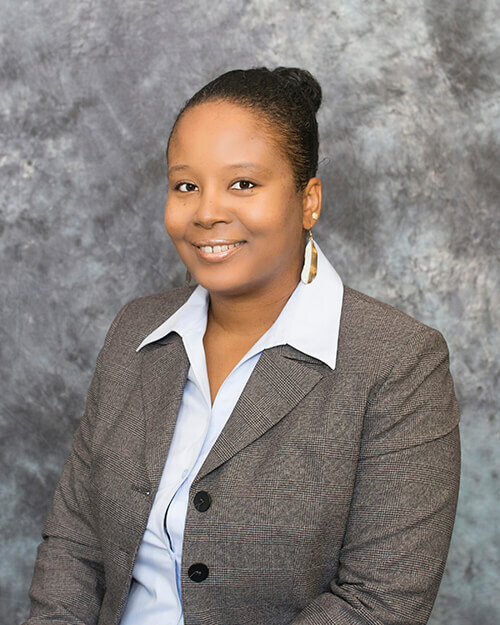 Shani Smith-Pierre has received National recognition for being a forerunner in financial literacy education, youth entrepreneurship and leadership development training. With 10+ years experience serving diverse populations of youth and young adults, Shani’s expertise is helping youth discover their passion and potential by giving them a chance, a choice and a voice when it comes to their futures. Shani is a Licensed Wealth Coach who holds a Bachelor’s Degree in Business Administration from Thomas More College in Kentucky. She is the founder of Empower Wealth Ohio, LLC., a financial literacy education consulting firm, Pierre Bros. Ventures, parent company to her Teenpreneur sons’ businesses, and Everything Natural Girls Love, a dot.com blogspot dedicated to Natural Hair Care.